LiveWell Colorado is a nonprofit with a mission to reduce obesity in Colorado through supporting and initiating policies that promote healthy eating and active living. In 2009, they had only a logo. 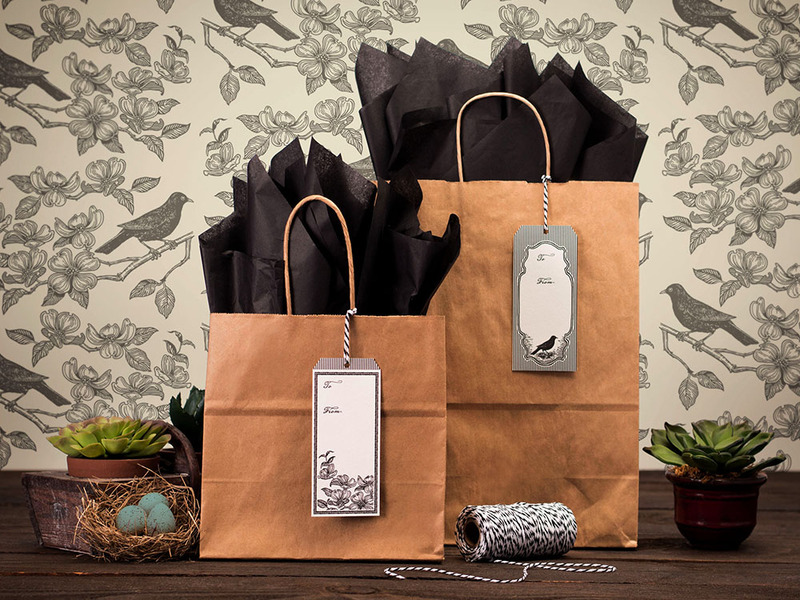 We helped them create a brand. 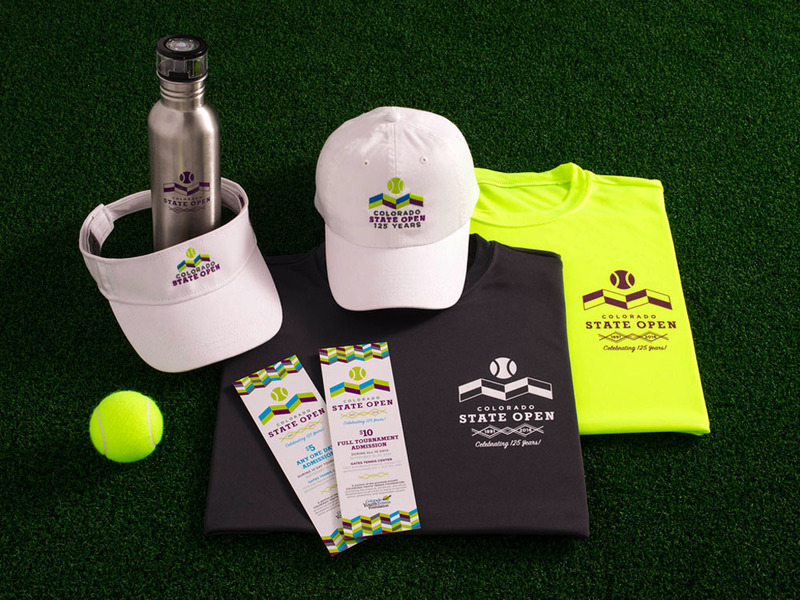 We started with all the basic materials to communicate this new brand to the public. 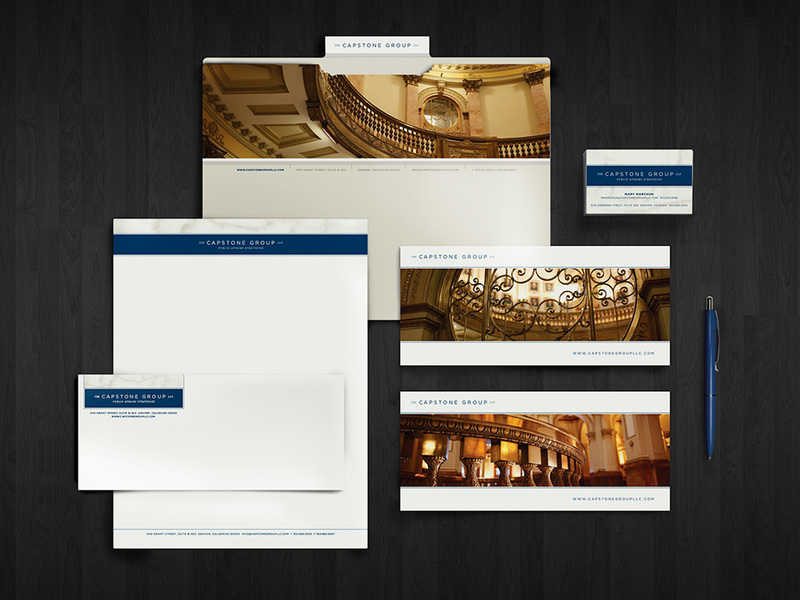 Their stationery package introduces the main color palette and font family. 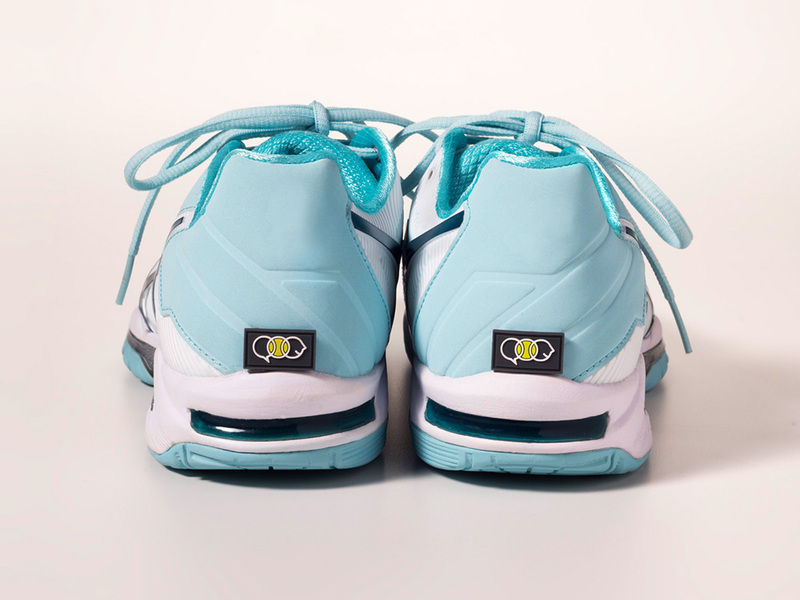 These key pieces begin to set the standards for all the materials that follow. 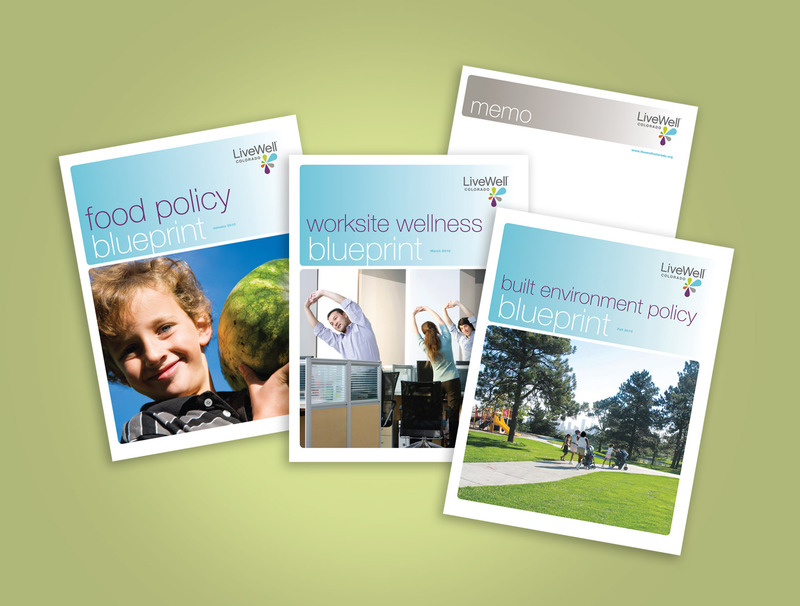 LiveWell Colorado’s mission is supported by actively promoting their message to policy makers through blueprint reports and frequent communication. 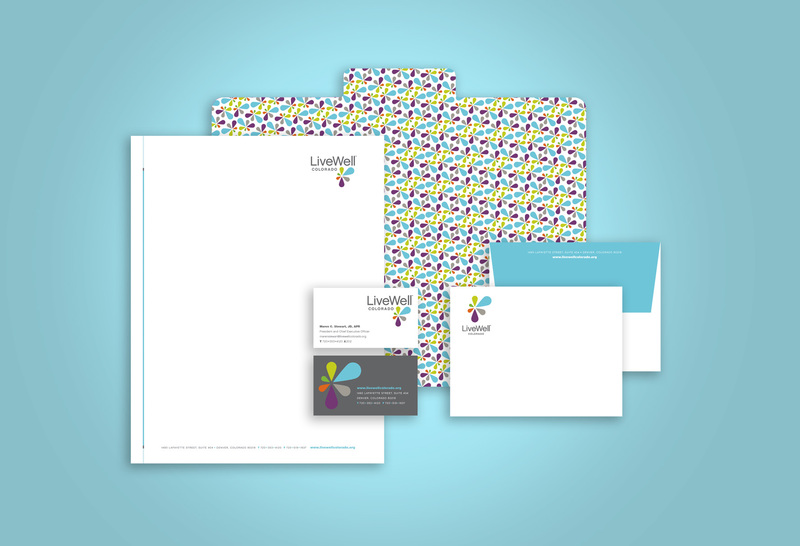 The policy arm of LiveWell uses photography as an extension the brand profile. This further defines their message to specific audiences. 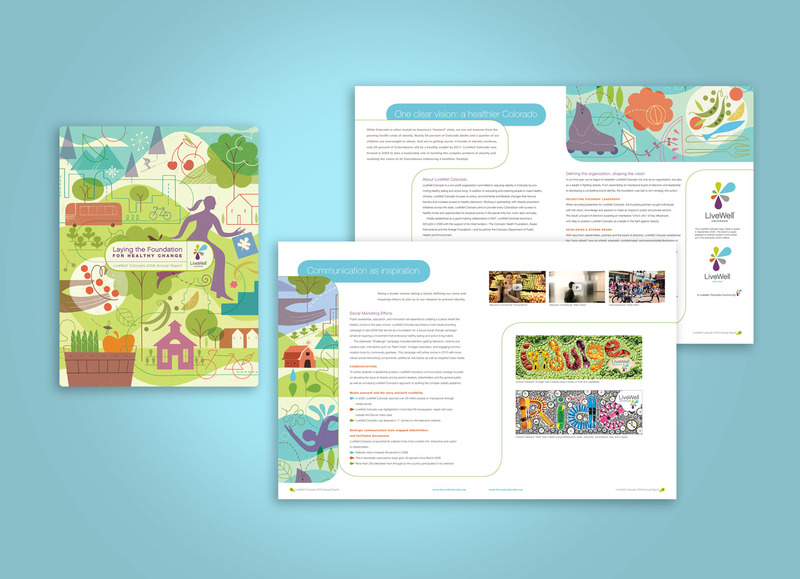 We created an Annual Report each year to tell the story of LiveWell Colorado’s growing impact on shrinking obesity. First we commissioned custom artwork to illustrate the many aspects of their community efforts. 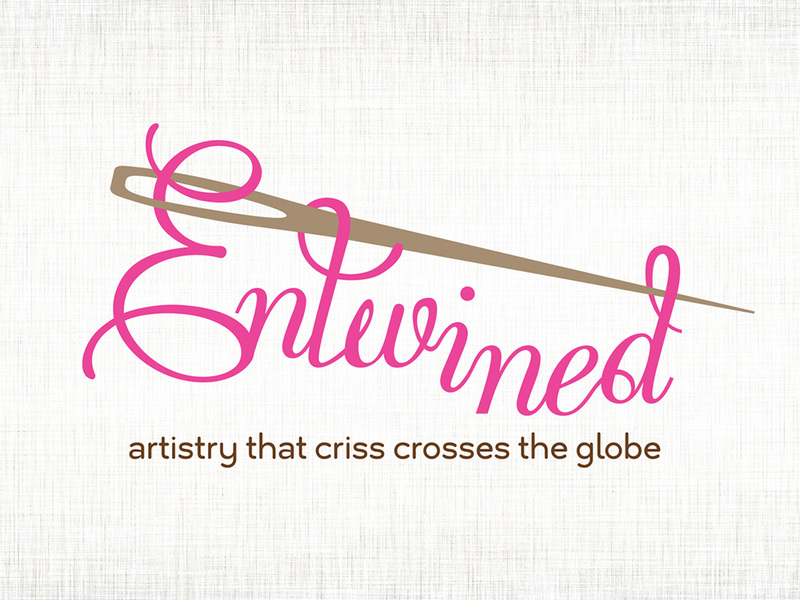 This signature imagery debuted in 2010 and was designed to crop into four horizontal strips each to be used on their website and other media. 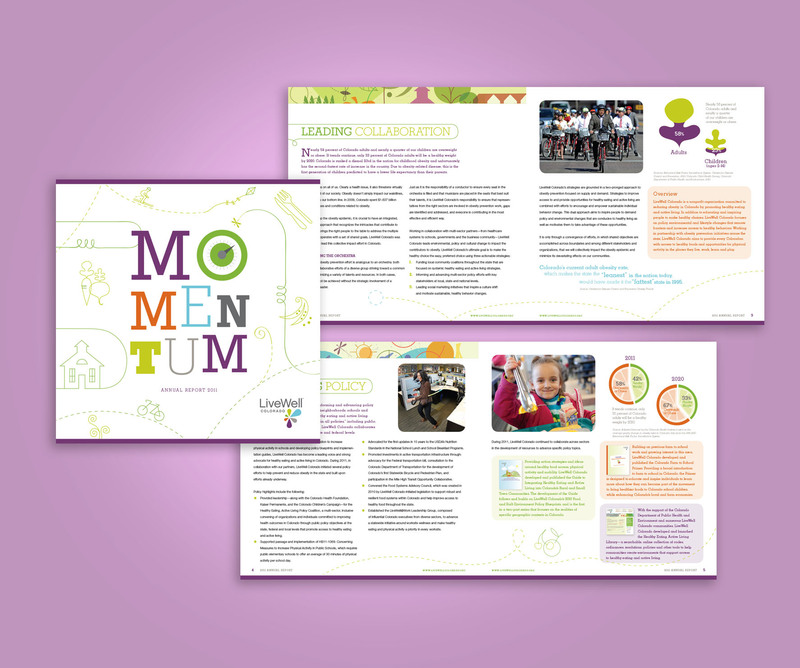 As the brand continued to evolve with an online and in-neighborhood movement, the signature illustration phased out and new engaging infographics begin to appear, as you can see in “Momentum,” the 2011 annual recap. 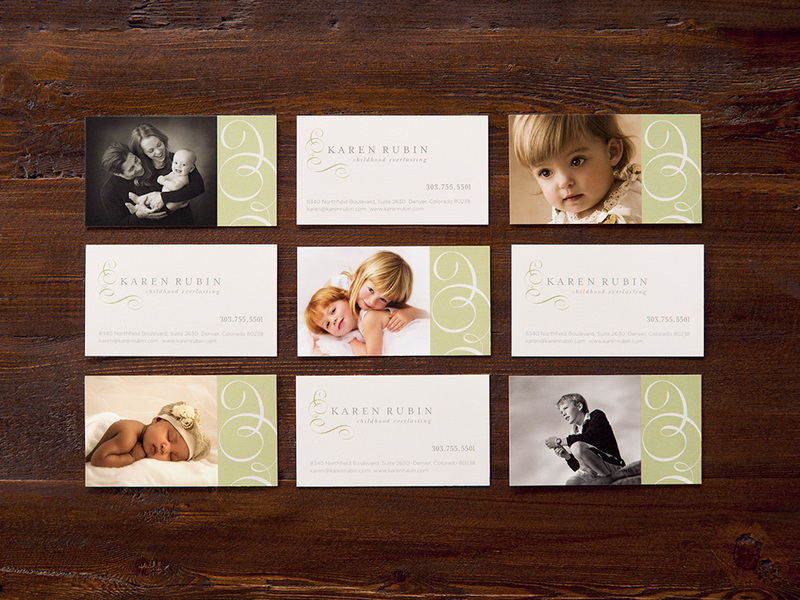 This new direction set up the transition to photography-driven brand imagery, created by Launch Advertising. 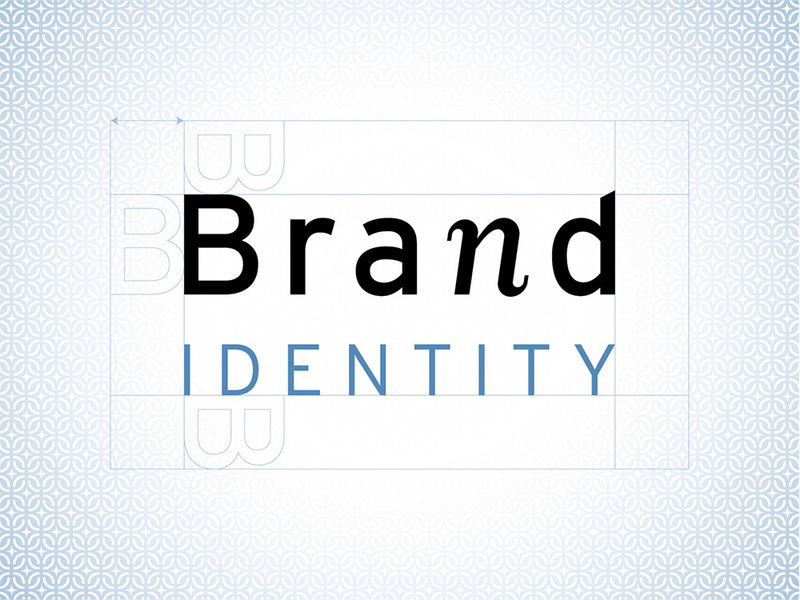 The brand exploration into messages calling for behavioral change aimed at the general public added several fonts and a new infographic style to the brand profile. 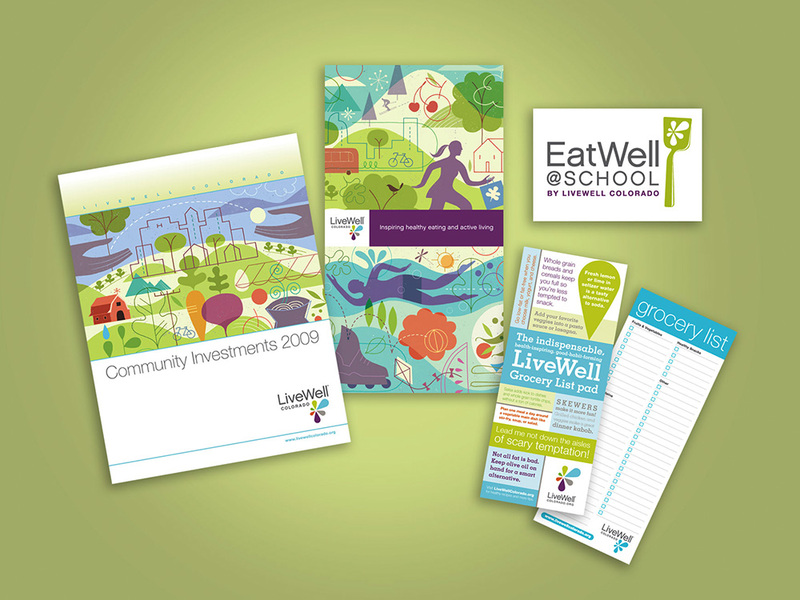 We collaborated with Launch on materials for public outreach through branding LiveWell communities, a presence in public health events with give-aways, and sponsoring life-changing programs, like EatWell @ School. Healthy eating habits begin in childhood, which is why the LiveWell@School Food Initiative was created. 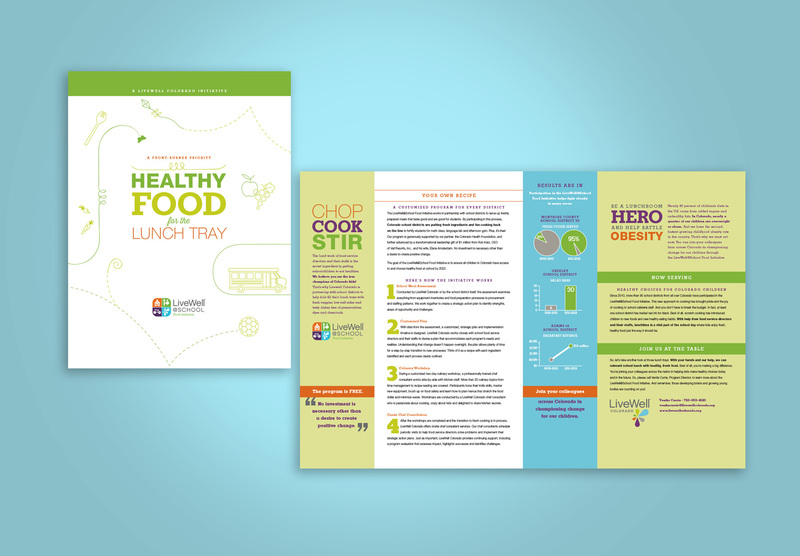 The free program was designed to enable Food Service Directors to offer healthy options in school cafeterias by providing chef mentors to teach their staff scratch cooking. The program was introduced in 2013 via an overview folder, chef profiles, and three workbooks. 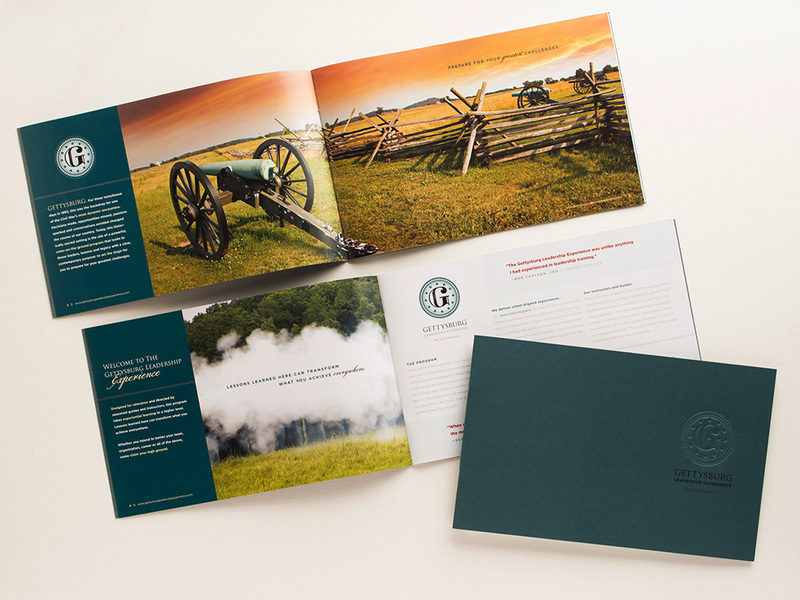 The kitchen skills curriculum was housed in binder containing 14 teaching modules, covering topics from lettuce washing to knife skills, along with teaching tools like flip charts and en mise cards. This initiative made a large impact on nutrition in Colorado public schools, established the LiveWell@School fall conference in 2014, and spawned Chef Workshops in 2015.